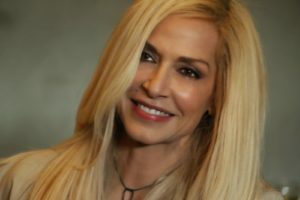 Anna Vissi’s sister and mother lost their houses as they were completely burnt in the fires in Greece. The Greek Prime Minister is to be blamed, if you ask the popular Greek-Cypriot artist who represented Greece and Cyprus in the Eurovision Song Contest three times. The singer who took part in the Eurovision Song Contest in 1980, 1982 and again in 2006, told to “TV ONE” in Cyprus, her first thoughts when she visited Mati who was hit so hard by the fires, revealing what her family lost in the tragedy. #StandbyGreece is the name used for a concert held in Cyprus, where the income went to the people who lost their homes. Anna Vissi took part along with other artists supporting the cause. Update: At the concert, Ms Vissi elaborated her critic: “There have been many mistakes done. Wrong structure of society mainly. People in positions, they don’t deserve to be in, and at the moment does not show that they can live up to the responsibility. No sentiment, not even be there. I do not want to say names because as such times you should not lower yourself as a human. Infact, the opposite. We have to raise above that, and think first on the people who lost their lives… who lost their people. Our homeland supports our other homeland. A charity concert for the fire victims in Attica, Greece. 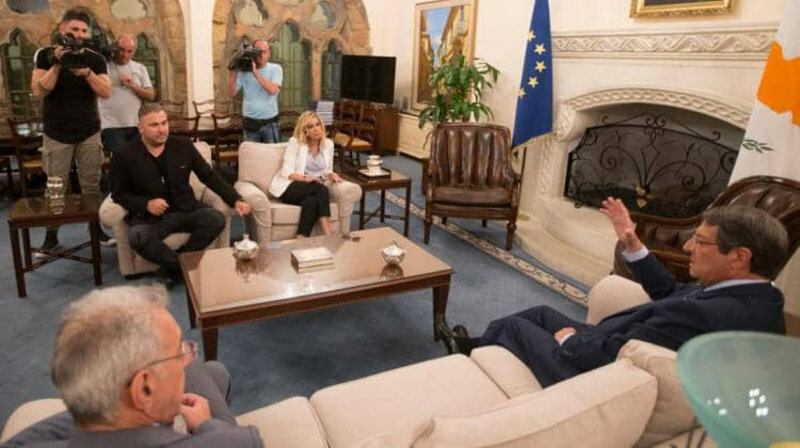 While Anna Vissi blames the Greek Prime Minister, it is different with the Cypriot president. Before the concert, Anna met with Nikos Anastasiades, who thanked her and praised her contribution.